Everyday our kids ask us to play, "Play with me ma!" But come on, it has been a long time since I have sat and played. What and I suppose to do? 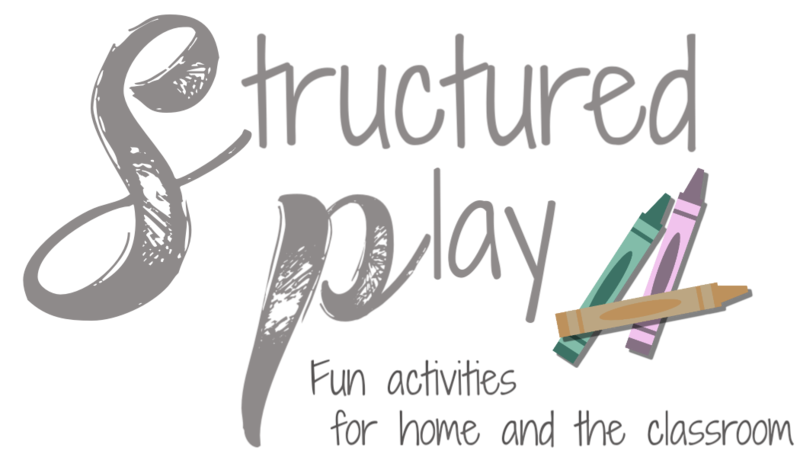 Take a look at the following posts to see the best ways to help you and your kids enjoy each other! #2 What Should We Expect From Our Children? 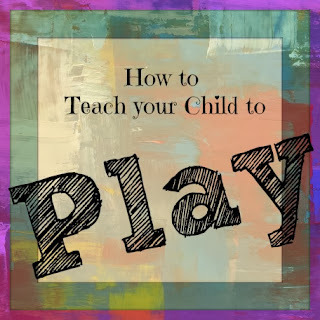 #3 How Do I Teach Play? #4 What Should We Play?